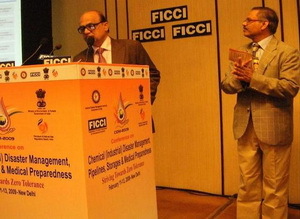 "The internet based platform launched today at this 'Conference on Chemical (Industrial) Disaster Management, Pipelines, Storages and Medical Preparedness' has its focus on information sharing, presentation and documentation of training events, workshops, seminars and capacity building programmes." 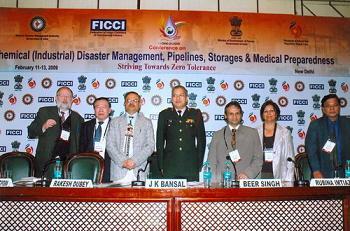 “Training Management is the vital ‘Management Tool’ for Capacity Building. 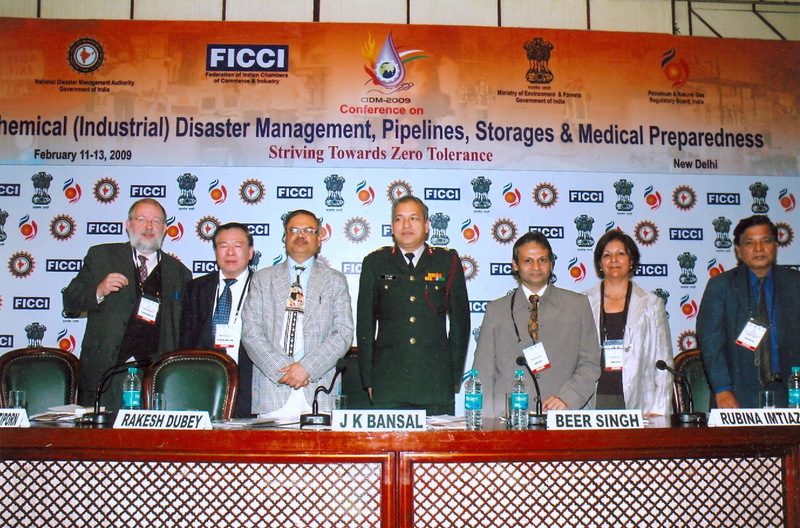 As an ‘Authoring System and Knowledge Management tool’ it enhances networking to the stakeholders involved in iDRM- industries, administration and Training organization. The Platform consist Management and Documentation of crucial information such as comprehensive collections of rules and regulations, guidelines and key concepts on iDRM. Platform will support government and industries to improve in building and managing their human resource development programmes."